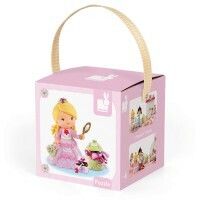 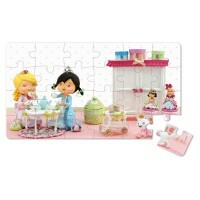 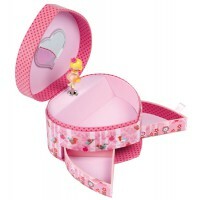 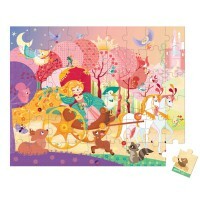 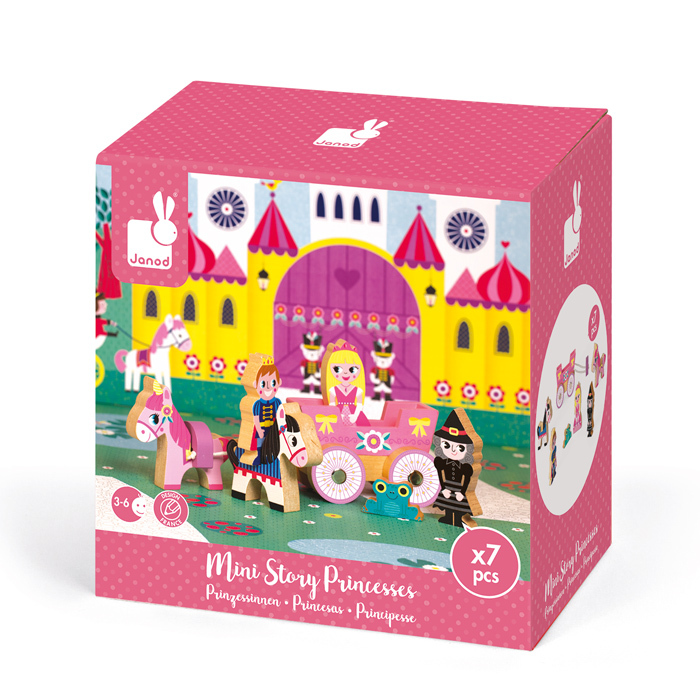 Create your own magical fairy-tale with the Janod Mini Story Princess. 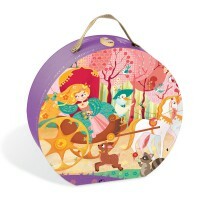 Each box contains 7 beech wood pieces including a prince, princess, witch, frog, unicorn, horse and coach. 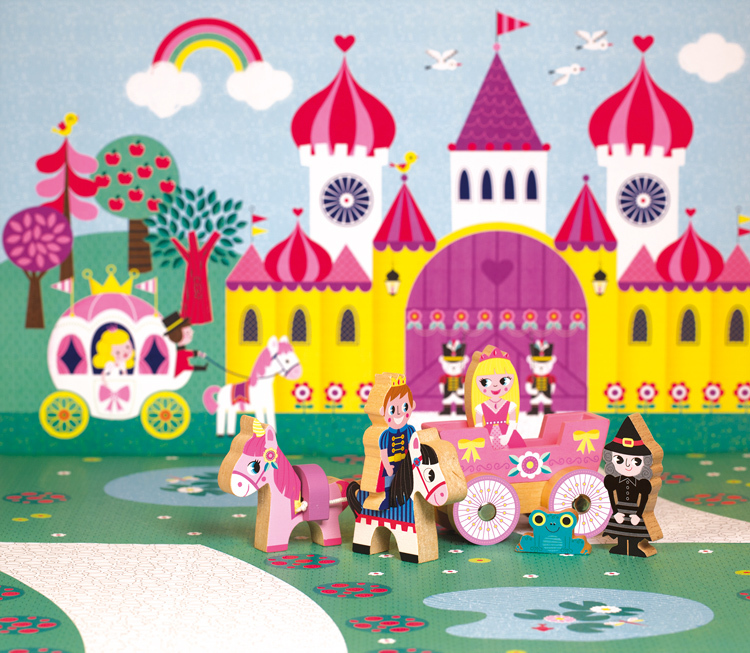 Role play is essential in healthy development and interactive learning allows imaginations free to explore and be creative.